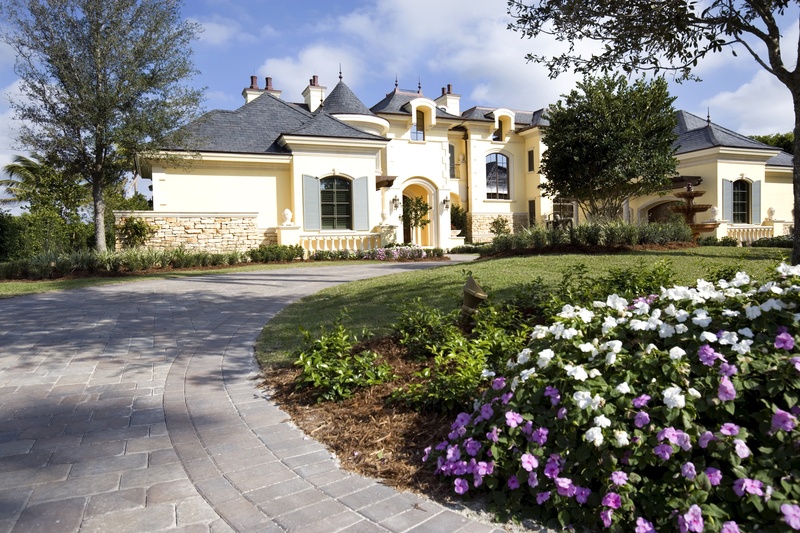 French Chateau – 4BD – 8BT – 8,887 SF AC – Luxury Custom Home Elevation. French Chateau – 4BD – 8BT – 8,887 SF AC – Luxury Custom Home Floor Plan – 1st Floor. French Chateau – 4BD – 8BT – 8,887 SF AC – Luxury Custom Home Floor Plan – 2nd Floor.